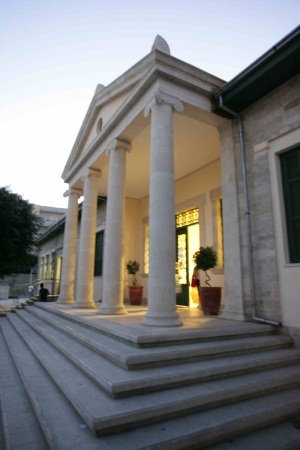 Cyprus University of Technology (CUT) is one of three state universities in the Republic of Cyprus. It was founded by law on December 2003 and welcomed its first students on September 2007. The CUT aspires to develop into a modern, pioneering and internationally recognized university, able to offer education and high level research in leading fields of research that currently have a great impact on the economic, technological and scientific sectors. Focusing mainly on applied research, the University aspires to acquire a role in support of the State and society in their efforts to deal with problems related to science and technology. To offer education to students of a high scientific, technological and professional level. to allow Cyprus to attain an important position as a partner in a modem, European setting and to secure significant external research funding. in the national effort to innovate and constantly improve products and services. culture, local development and the economy. 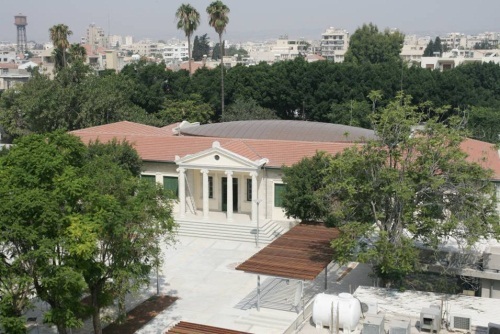 The University consists of six faculties, which are located in the city centre of Lemesos (Limassol). are located within the old city centre. Old government buildings given to the University have been renovated, but in order to cover the remaining needs, other buildings in the vicinity have been rented and a number remodified in order to house laboratories, lecture rooms as well as offices. During the second phase (2014-2020) the University campus will expand to an area of approximately 50.000m2, about seven minutes walking distance from the old city centre. to 7000-8000, with 21-28 departments.